Full circle eternity ring with 15 Round Brilliant Cut diamonds with total weight of 5 carats. Other Criteria: Colour H, clarity VS2 with excellent cut. As you can see there is a whopping $17,070 savings realised. Investment diamond with $50,000 budget 2 carats or more. Client was looking into a 2.25 cts diamond. Other Criteria: Colour E, clarity IF with triple excellent cut. As you can see we have achieved a huge $9,021 savings. Solitaire engagement ring diamond. Budget - $25,000 and minimum 1.5 cts. Other Criteria: Colour G, clarity VS1 with excellent cut.  We have achieved a sizeable, $2,400 savings that can be either used to upgrade the diamond or buy an engagement ring setting for the diamond.